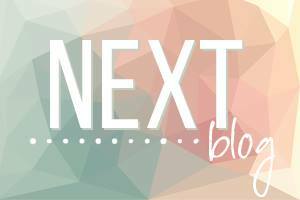 Hello and Welcome to our Sunday Night Blog Hop - CASEing the Catty and inspiring you along the way!! This week we are sharing our inspiration from the Love and Sympathy Chapter of the Catalogue - pages 86 -101. My inspiration has come from this gorgeous scrap layout on page 88. And my page is very very similar - only changed to Soft Sky tone on tone with some black highlights. I've used the Happy Birthday thinlits instead of the "lovely" for my greeting. Supplies: Happy Birthday Gorgeous and Letter for You stamp sets; Blooming Heart framelits, Large Letters framelits; Happy Birthday thinlits; Classic Label Punch; Pick a Pattern Washi Tape; Black Bakers Twine; and Metallic Enamel Dots. Now its' time for you to hop along to see Kelly's awesome dragonfly card!! 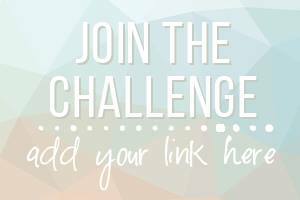 And please join in the fun by adding your project to our facebook challenge page!! We love to see your awesome projects!! 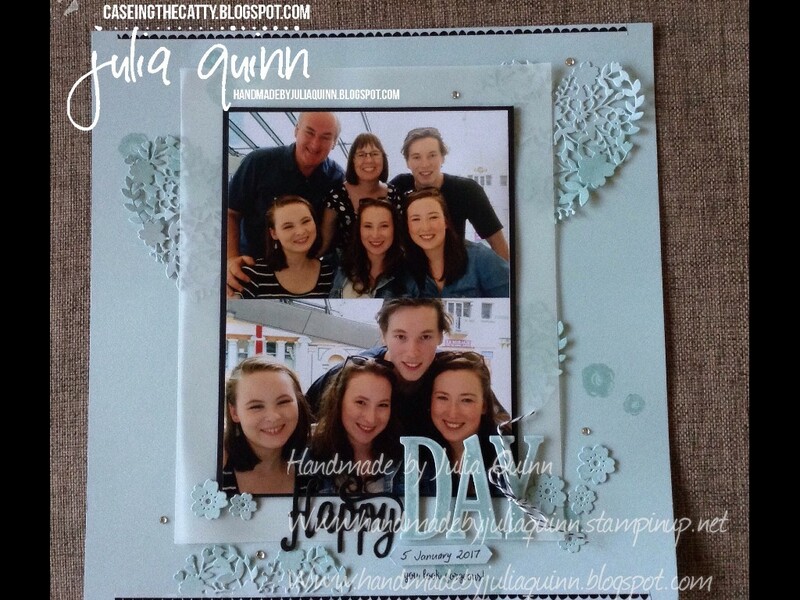 Beautiful Family, beautiful layout Julia. Lucky we can help others 'see' the details they may have missed in the catalogue. I'd totally missed this! Aw thank you Rachel. I agree. 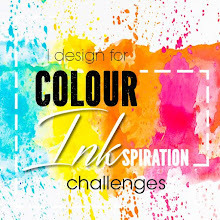 I live the inspiration we get from each other too! 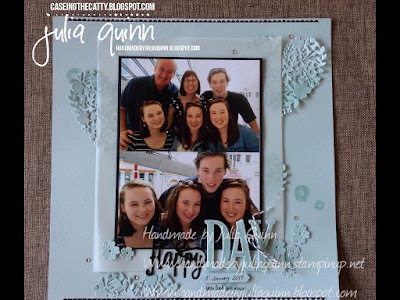 Gorgeous layout Julia. I love the colour change up and the extra photo. Beautiful CASE! Thanks Mel. I'm always looking for extra photo opportunities on pages. I like to have the extras to tell the story. Thankyou Kelly. My ladies st class did the pink and it was BEAUTIFUL! Silly me forgot to take a photo of them. I am definitely not really a pink girl, so I'm really happy with the blue. And yes, it does tie with the photos really well. 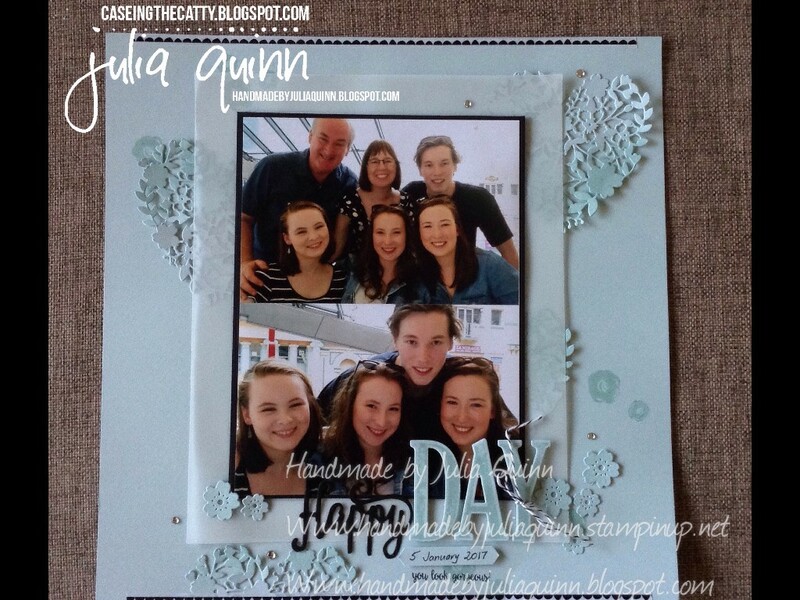 Such a beautiful layout Julia! Thank you Angela. 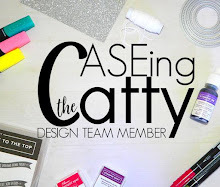 CASEing the Catty makes it so much easier!! This layout is beautiful. 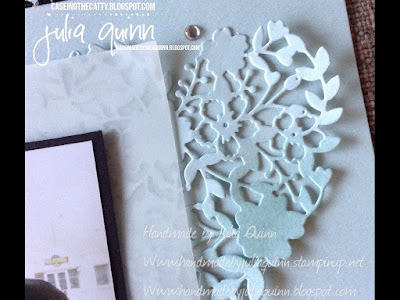 It has been ages since I have scrapbooked but you certainly have stirred up the inspiration! Thankyou Jeannette Ann. I say you should go for it! There is some awesome inspiration in our catalogue. It's such a good feeling to have the pages to look back on! 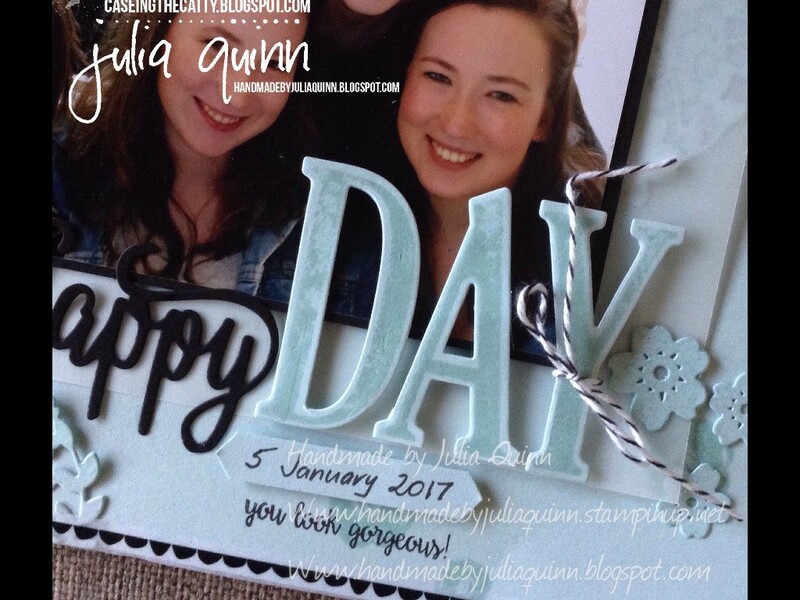 Beautiful scrap page, Julia. Love it in Soft Sky. Thankyou Judy. I love the blue too, but the pink is also totally gorgeous!